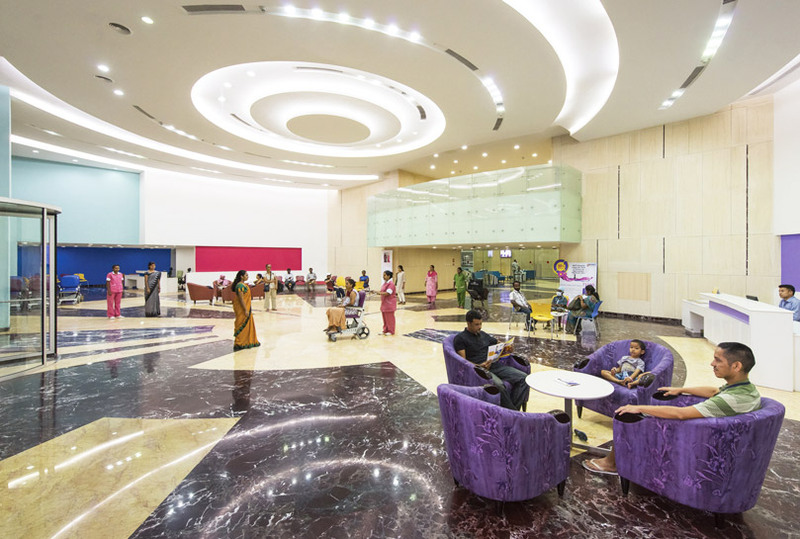 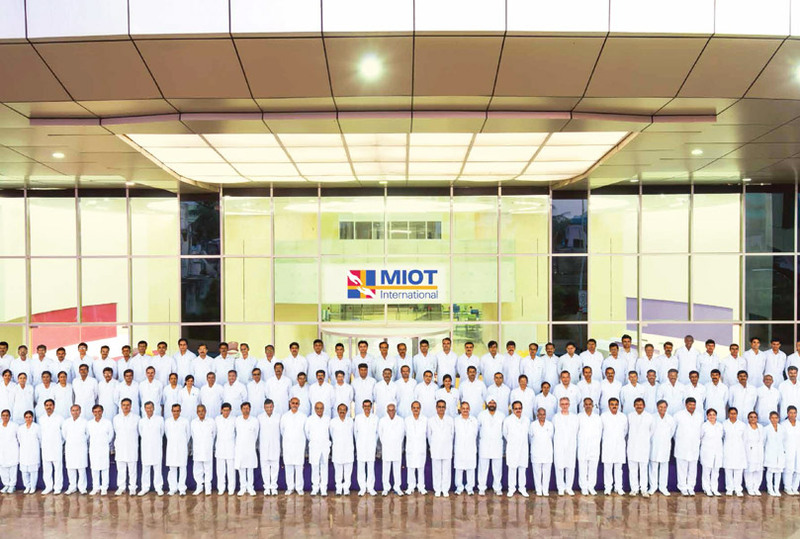 The MIOT International campus is a path-breaking structure that offers patients and healthcare specialists every convenience and amenity. 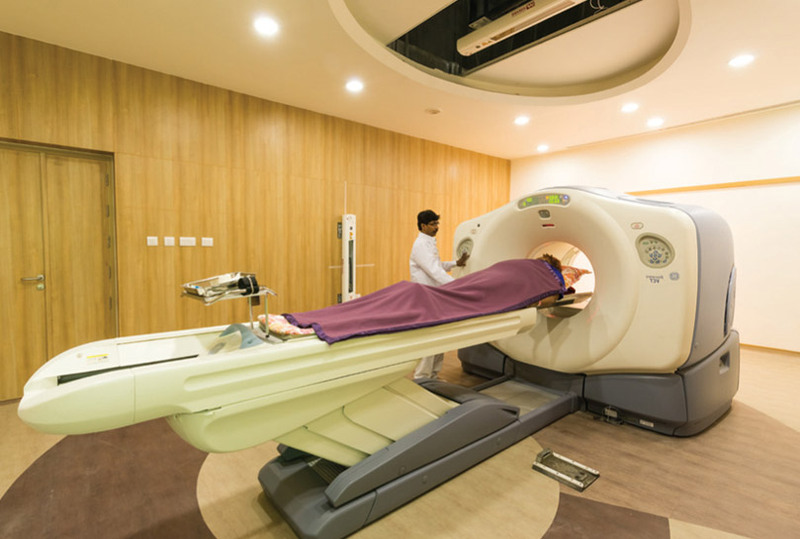 One of the best Imaging Sciences departments in the country and a state-of-the-art laboratory (which is ranked 8th internationally). 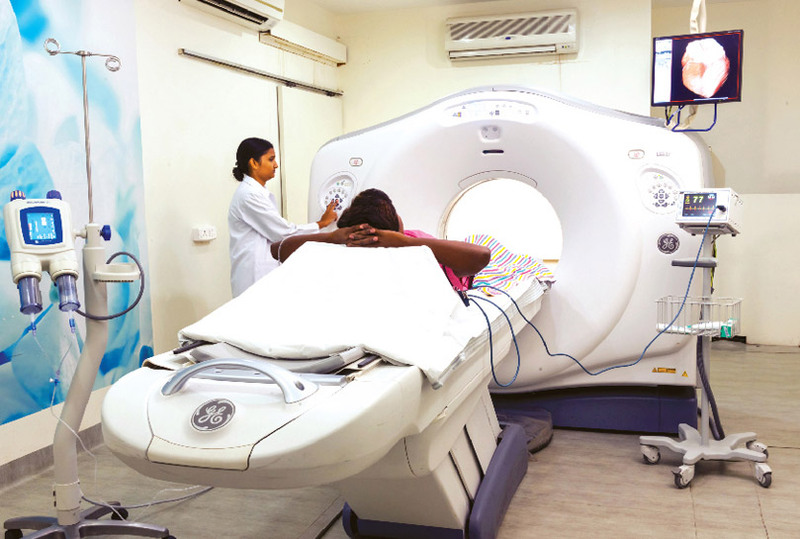 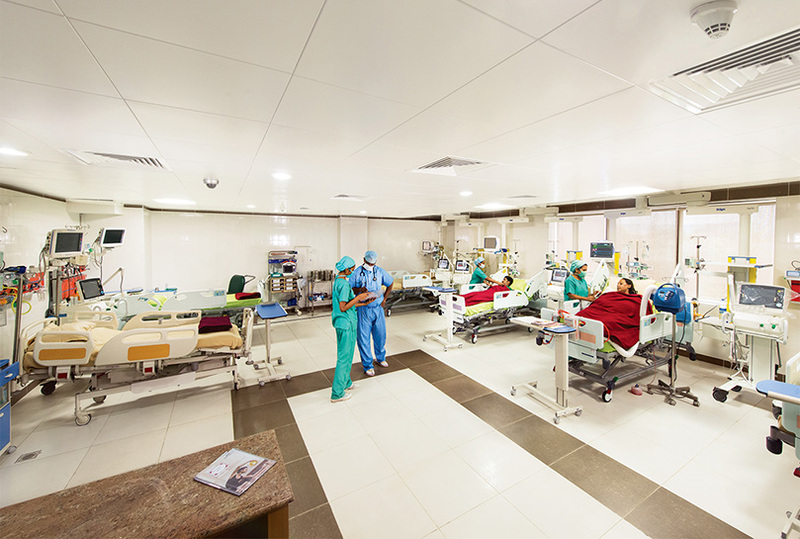 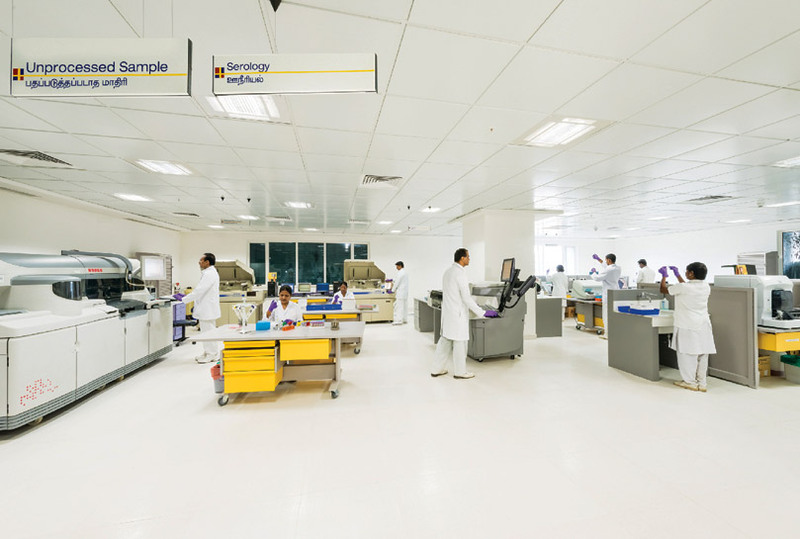 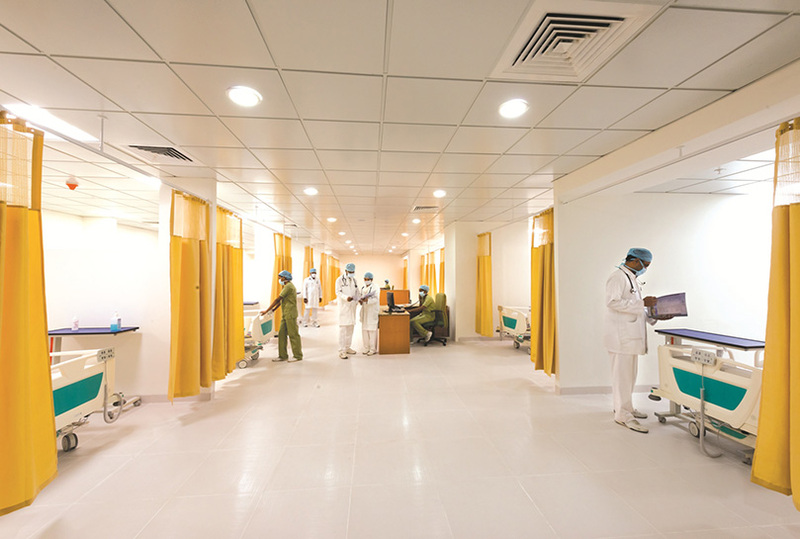 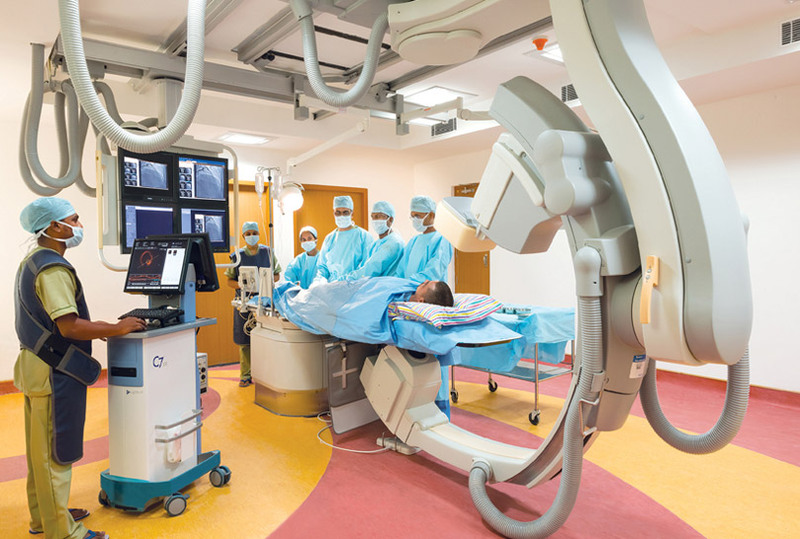 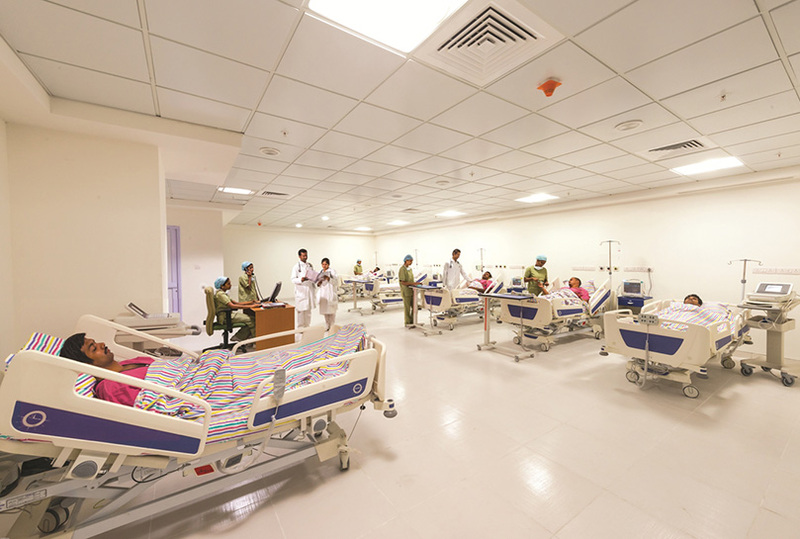 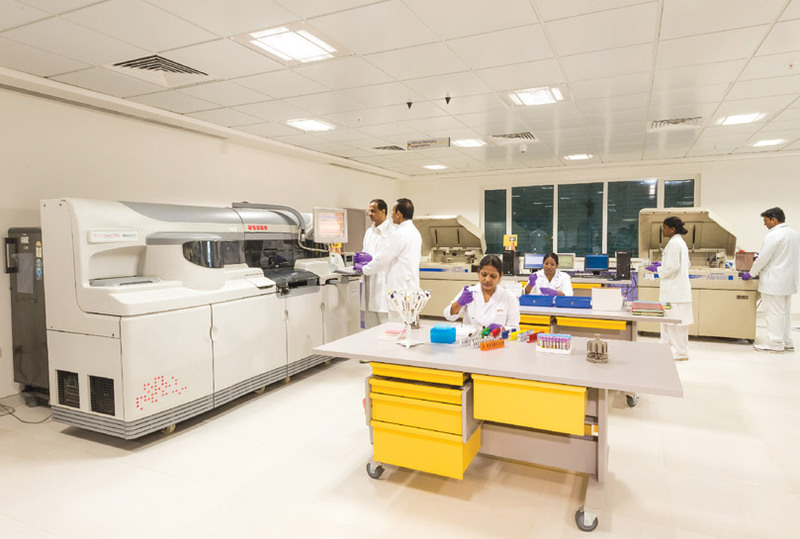 MIOT Centre for Thoracic and Cardio Vascular Care has the GE Digital Cath Lab that was the first in the country. 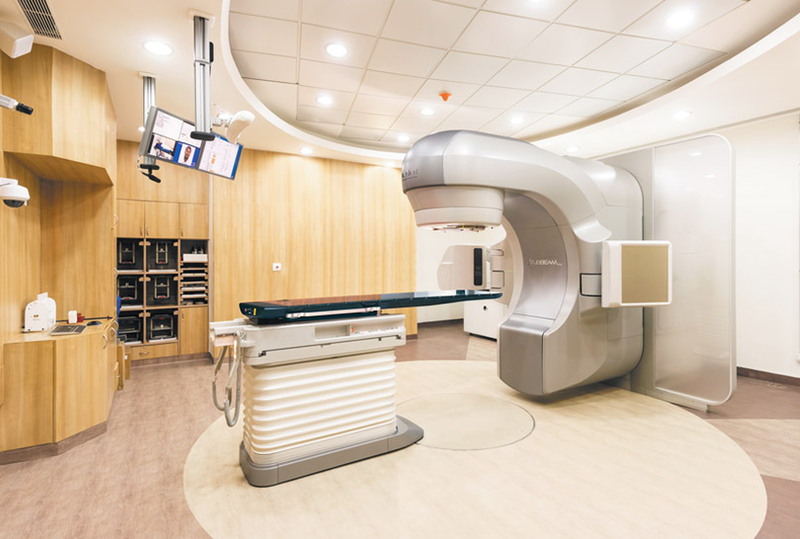 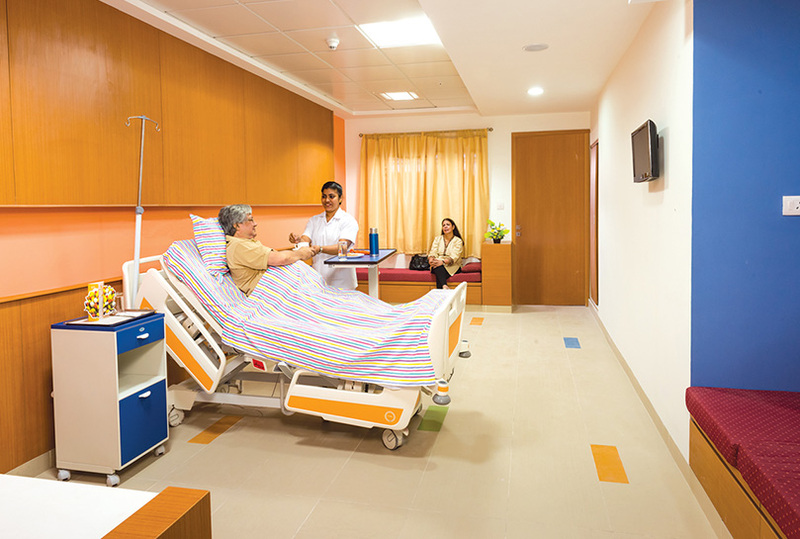 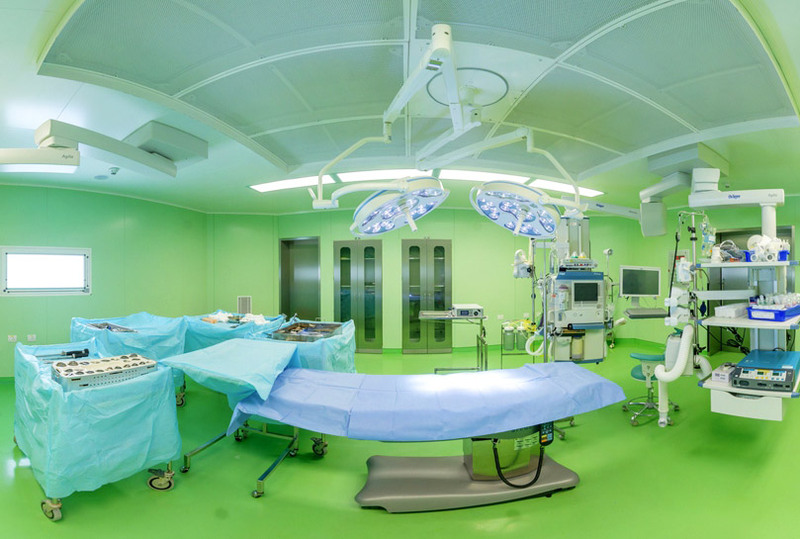 The system has advanced features that aid diagnostic and interventional procedures for patients of all age groups.